offers together with its natural beauties the comforts of a pleasant and friendly place. It is the ideal destination of international tourism, where it is possible to spend relaxing and quiet holidays It was already populated in ancient time, and later settled by Etruscans and Romans. 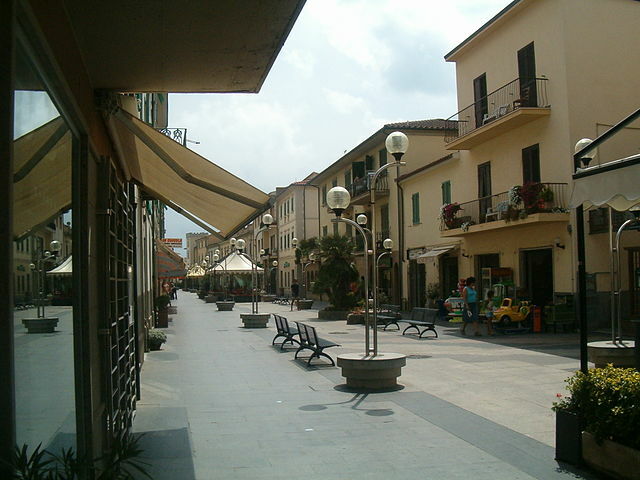 San Vincenzo is world-famous for the excellent wines of the region and for its restaurants, which offer a typical local cuisine. 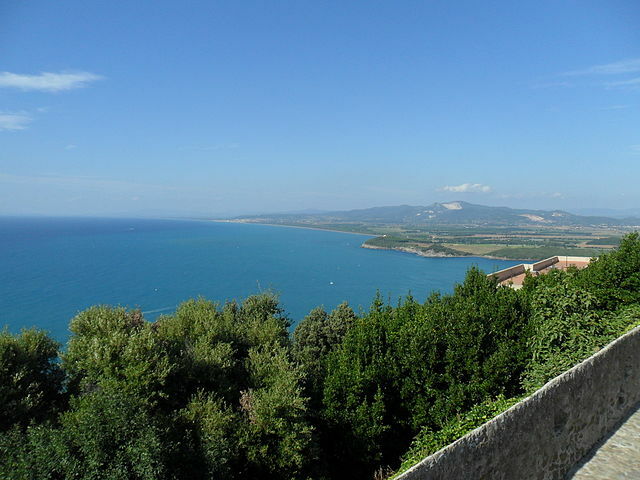 San Vincenzo is the ideal starting point for interesting visits and excursions on the Etruscan Coast, because it is situated near the park of Rimigliano, a rich and conservation area, the medieval villages, the Etruscan ruins of Baratti and Campiglia and the thermal baths of Venturina. 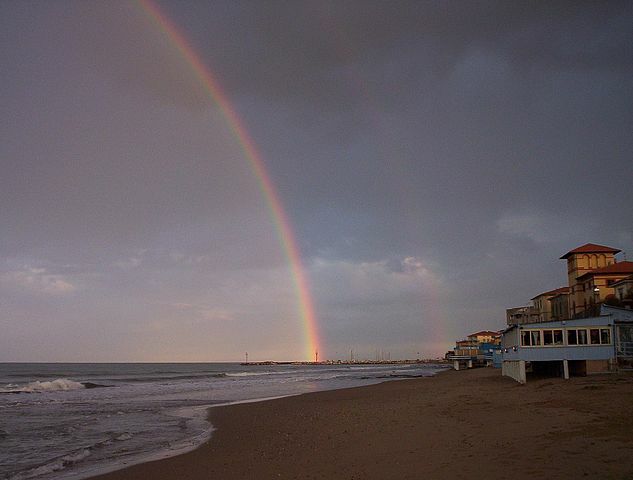 San Vincenzo beaches are washed by a clear sea and surrounded by a thick pinewood and a lush maquis.